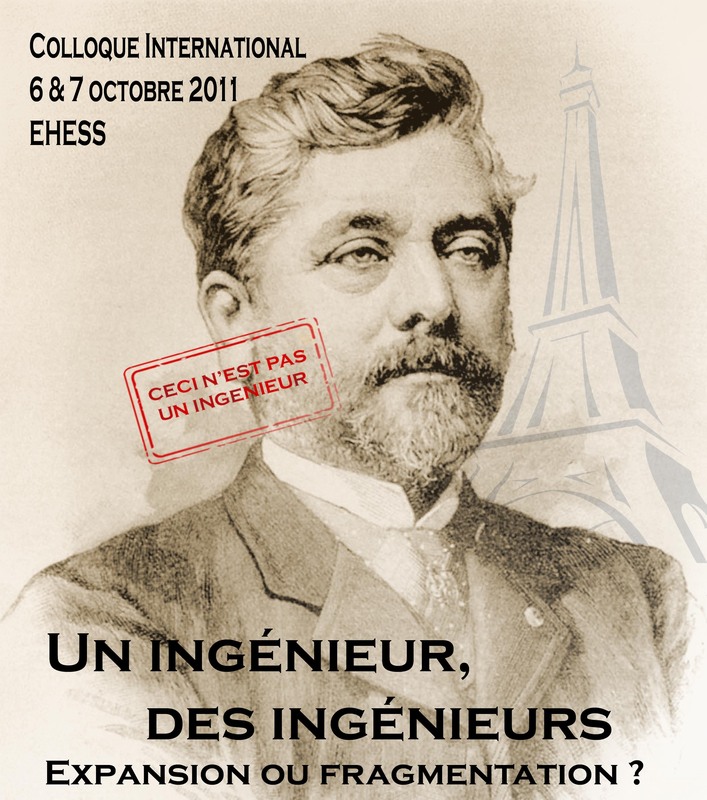 Thirty years ago was held the now well-known conference “L’ingénieur dans la société française” in the Ecomusée at Le Creusot, France. The publication of its proceedings allowed at that time, through a first gathering of scattered studies, creating the conditions of a genuine scientific debate. This event was well in line with the manifold stakes faced by the professional group, particularly its dissolution into the administrative category of “cadres”. Ironically, this very category seems to have been the most chosen empirical object of enquiry, which could partly explain the subsequent disengagement of social sciences in the study of engineering. However, the researches conducted since then clearly show that a number of vivid questions remain unsolved. More contemporary events further interrogate researchers : the transformation of the professional group has reached a point where its unity is put into question, especially given the heterogeneity of practices, labour markets, functions, social categories and even training programmes. Is this fragmentation as salient as it appears ? And is it really new ? Does it engender consequences on the position occupied by the group in the system of professions ? Should one regard this ongoing ramification as a colonisation of new territories in the division of labour, or as a balkanisation of the profession ? Can one instead imagine that it actually maintains its unity while at the same time undergoing a process of segmentation ? Which approaches should be mobilised to seize these apparently contradictory phenomena ? Articulating seven panels, the conference has gathered new contributions to the study of engineers, in the past or in the present, with the purpose of repositioning the focal point on this professional group. A particularly key intellectual issue on which the conference has focussed is the idea to think beyond object-based approaches and to explore the strength of considering the "engineer" not as a natural realisation, but rather as a category in constant redefinition. Hence, seizing the engineer as a social and evolutive phenomenon was a central tenet of the conference discussions. In line with this idea, a closing debate coordinated by members of the NGO "Ingénieurs sans frontières" made researchers and "lay" public interact on the social challenges of technological development and the potential role of engineers. Céline Assegond (Ecole du Louvre, Paris), L’enseignement de la photographie à l’Ecole des ponts et chaussées : une technique valorisante et performante au service des pratiques professionnelles rationalisées (1850-1915) ? Alexandra Bidet (Centre Maurice Halbwachs, Paris), Les ingénieurs de "l’entreprise postale" dans l’entre-deux-guerres : mathématiciens ou hommes pratiques ? Roland Lardinois (CNRS, France), L’espace social des écoles d’ingénieurs en Inde. Entre l’Etat et le marché. Ivan Sainsaulieu & Eric Zufferey (Université de Fribourg, Switzerland), L’attrait des « compétences non-techniques » chez les ingénieurs : un oubli de la voie royale de la technique ? 16h00-17h30 : Closing debate (coordinated by members of the NGO "Ingénieurs Sans Frontières") Claude Dubar, Irina Gouzévitch, André Grelon, Catherine Marry, François Vatin.